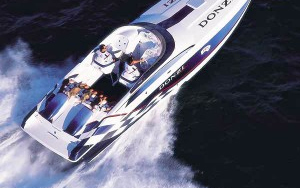 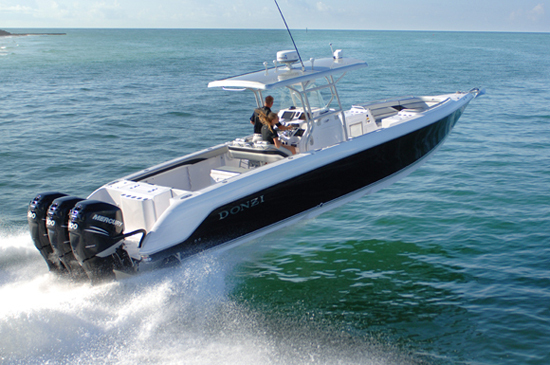 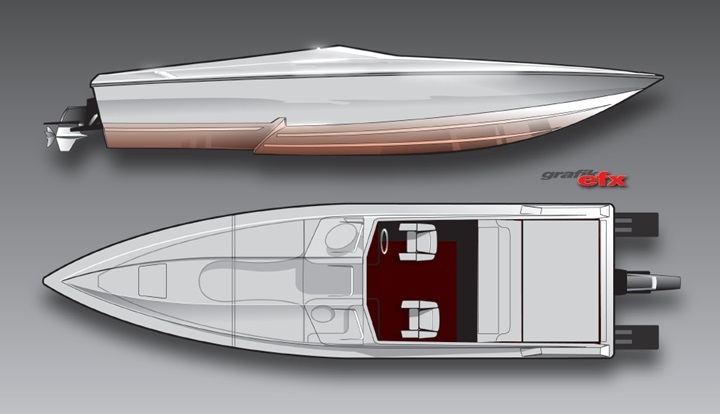 2000 28' Donzi ZX, only 45 hours on motors. 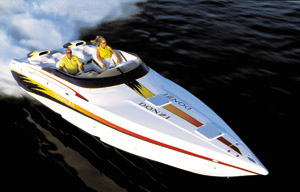 Great boat and in excellent condition! 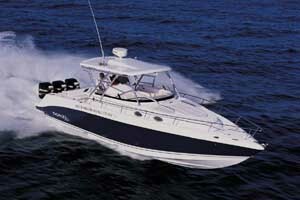 New black carpet, GPS 7.5" Garmin, dual batteries with charger, two tops; one half top and one hull. 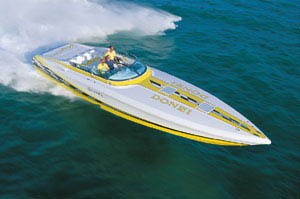 Livorski custom gauges, fusion stere - cd w - sub Twin 383 stroker motors with 45 hours.